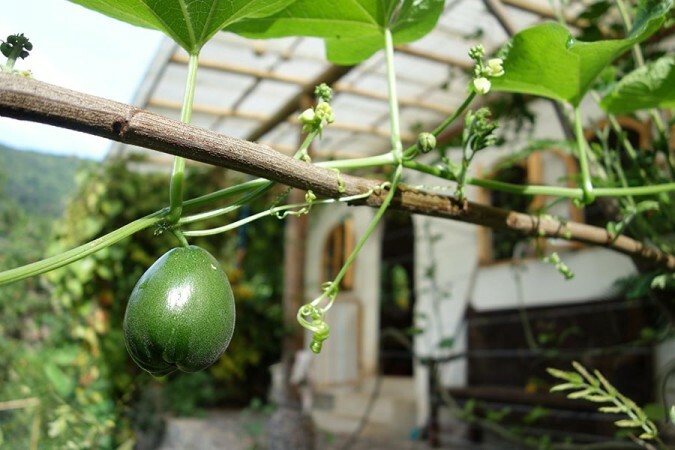 Teaching English abroad is a great way to dive into expat life. If you are a native English speaker and have a college degree you’re already halfway to living and working overseas. But now comes the hard part. 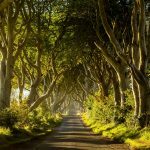 With so many options on the table as to where in the world you can live, the task of choosing the place that’s right for you can feel rather daunting. It’s important to take into consideration quality of life, weather, and location, as well as the average ESL teachers salary and included job perks. All of these elements will help you determine the best places to teach English abroad and get you ready to make the leap. If you’re in the market for warm weather, modern cities, and a high standard of living, you might want to consider looking at teaching in the United Arab Emirates. Not only is the lifestyle in this part of the Middle East appealing, but teaching English in the United Arab Emirates also provides the opportunity for a higher salary compared to most other places in the world, plus all income is tax free. 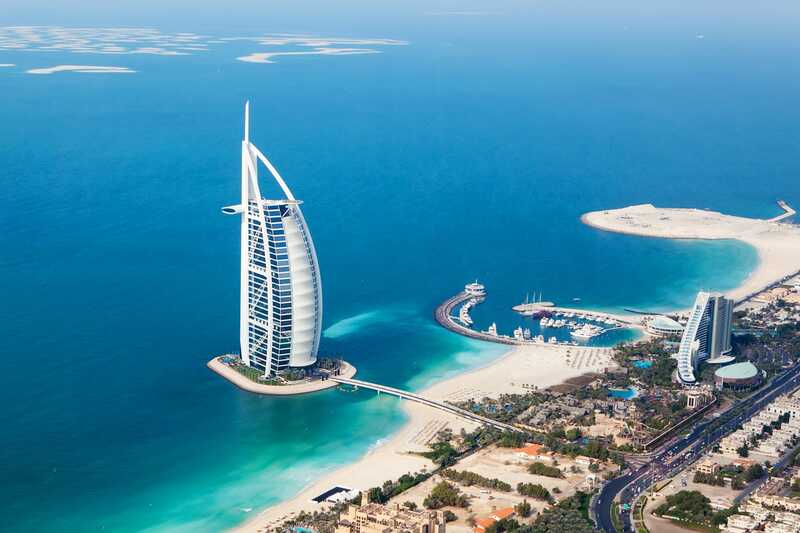 While there are a number of locations to choose from, Dubai and Abu Dhabi are generally the most popular spots in the country. The UAE is the most liberal country in the Gulf, but it will most likely still feel conservative compared to your home standards. But don’t let that deter you because it’s often referred to as “Disneyworld for adults”. There are beaches and dunes to explore, and with monthly salaries hovering between $3,500-5,500 there is little reason not to consider teaching English here. Do keep in mind though that you’ll need qualifications to get a job here. Those should include a certification from your home country in addition to a few years of teaching experience already under your belt. 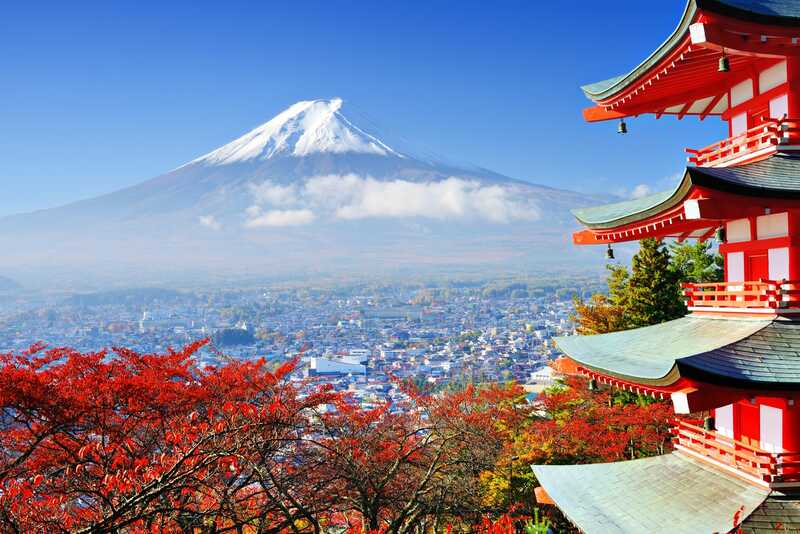 With an immense history and culture full of flavor and flair, Japan is an increasingly popular spot for those looking at teaching English overseas. Sushi, clean streets, temples upon temples, snow monkeys, friendly people, and an intense gaming culture are just some aspects of the diversity of life waiting for you in Japan. 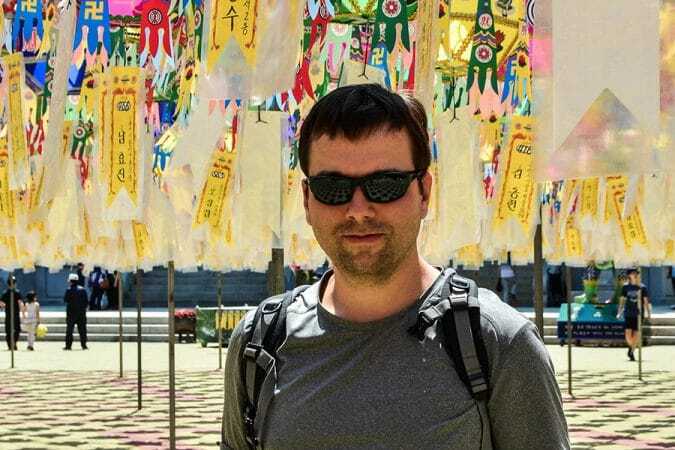 The standard of living in Japan is high and the temptation to explore more of the country on vacation is ever present, so saving can be a bit tricky. But with the average monthly salary for English teachers being between $2,500-5,000, which can sometimes include housing assistance as well as flights to and from your home country, it is possible. 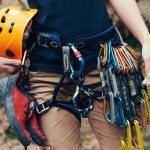 While experience and certifications are not required here, the job market is getting increasingly competitive, so the more qualifications you have the more likely you are to land a good job. The number of jobs to teach English throughout China seems never ending. From small villages to any one of the major cities spread across the country, there is a high demand for English teachers, and you can take your pick of lifestyle. Regardless of where you end up you’ll find a rich culture and history waiting for you. Part of that history is of course the Chinese language which can be rather difficult to learn. This can make communicating with your neighbors a challenge of expat life here. The salaries offered in China are somewhat lower than in other countries, ranging from $1,500-2,000 per month, but with a low cost of living saving is still very doable. Do keep in mind that a bachelor’s degree is required for most jobs here. With some of the worlds best food and wine, Spain is an appealing new home for those interested in teaching English in Europe. Not only are the food and beverages to die for, but the culture runs deep and includes flamenco dancing and siestas, late night fiestas and beach going, while still managing to be extraordinarily laid-back. 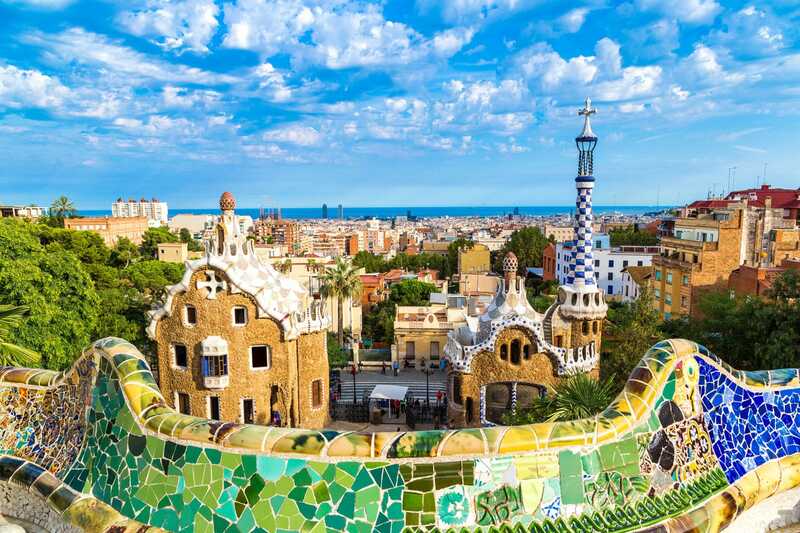 Plus, with beaches for miles, warmer weather, and more sunshine than many other places in Europe, Spain just keeps racking up points. Unfortunately, the cost of living is about equal to the monthly salary offered, which can range between $1,000-2,000. So unless you pick up some extra private lessons on the side, saving can prove tricky. 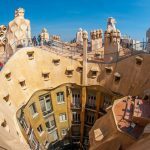 Regardless, Spain continues to be the most popular place to teach English in Europe and is a great base from which to explore the rest of the continent and brush up on your Spanish language skills. South Korea not only offers a great deal of job opportunities, but also offers an English teacher salary of around $1,600-2,000, which can easily cover the cost of living in the country and thus make it easy to save money. What makes these salary packages even more appealing is that they often include housing as well as reimbursement for flights to and from your home country. 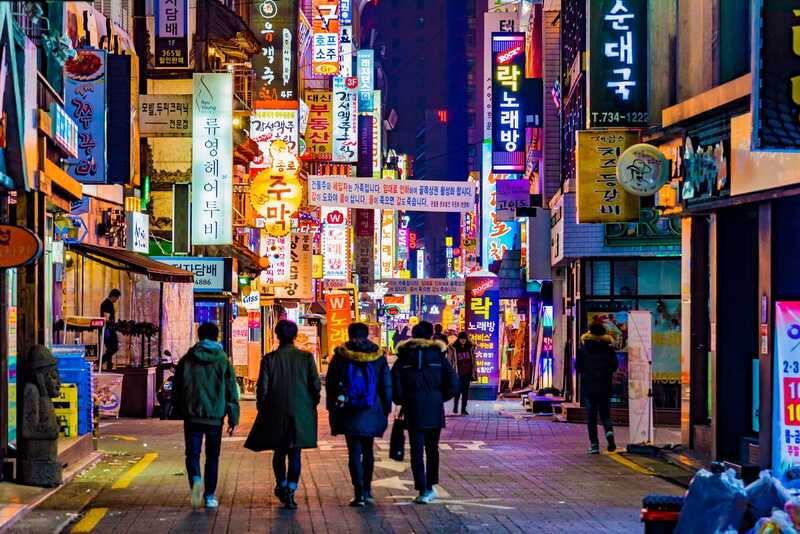 South Korea is a very popular choice for many ESL teachers and the expat community is big enough that you’ll be able to meet plenty of people to explore the country with on your days off. Because of its small size plus cheap transportation which runs well, getting around to all the places you want to see will be quite straightforward. Do keep in mind that the work environment in South Korea can be quite strict. Most teachers will need a bachelor’s degree or at least a TEFL to be considered for many of the jobs on offer. Vietnam is one of the best countries to teach English in because of the exceptionally laid-back lifestyle and incomparably low cost of living. The jobs are plentiful as language schools pop up throughout the country from Hanoi to Ho Chi Minh and even in the smaller cities and countryside. You will want to have at least a bachelor’s degree and a TEFL certificate, though a CELTA or Trinity Cert are preferred to guarantee a position at one of the better language schools. 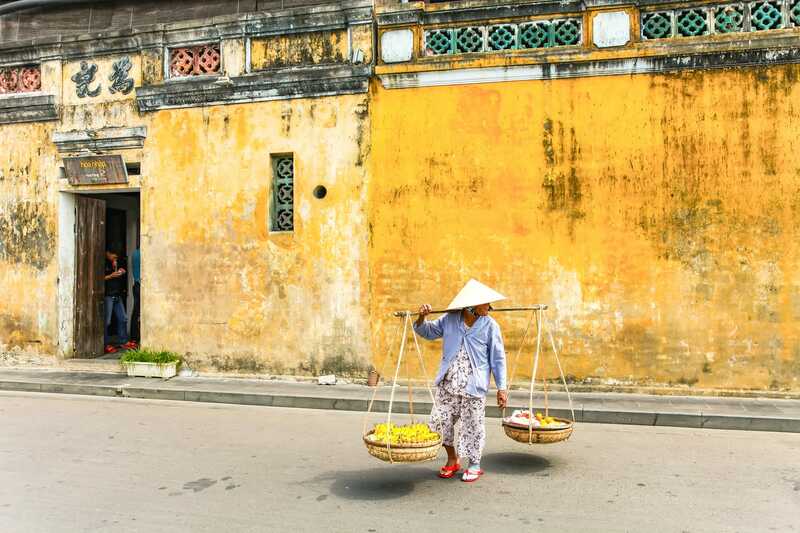 The monthly salaries in Vietnam average between $1,000-2,000, and while those numbers are not as high as other Asian countries, the cost of living is so much lower that saving money here is very doable. And you’ll be able to do it while still enjoying the incredible food and culture of the country. 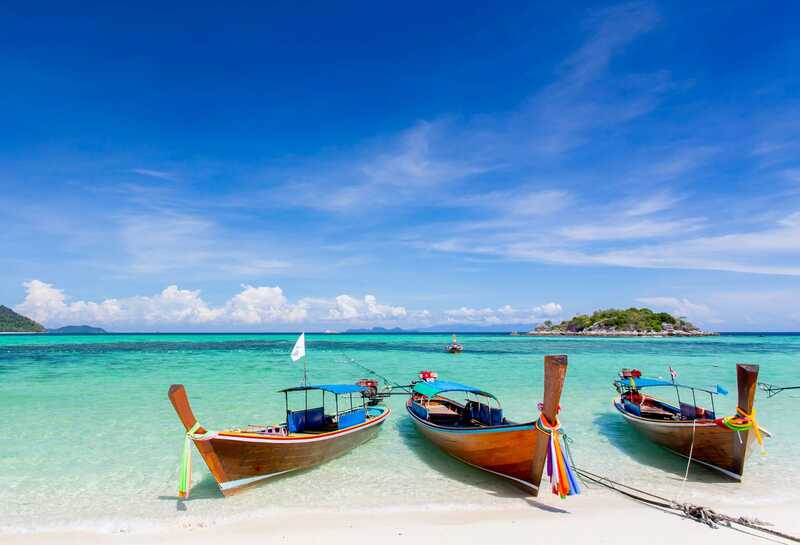 As one of the most popular tourist destinations in Asia, making Thailand your home certainly holds plenty of appeal. The country has a rich culture, is absolutely beautiful with mountains in the north and countless beaches in the south, and is home to friendly locals who cook up a mean cuisine. There is also a high number of expats in the country so meeting other English speakers should prove quite easy. A bachelor’s degree or a TEFL certification are preferred, but they are not required, which makes Thailand a good place to start off your career in the ESL industry. Looser requirements translate into lower monthly salaries, which hover around $1,000-1,500, but the cost of living is also quite low, making it a livable wage in Thailand. 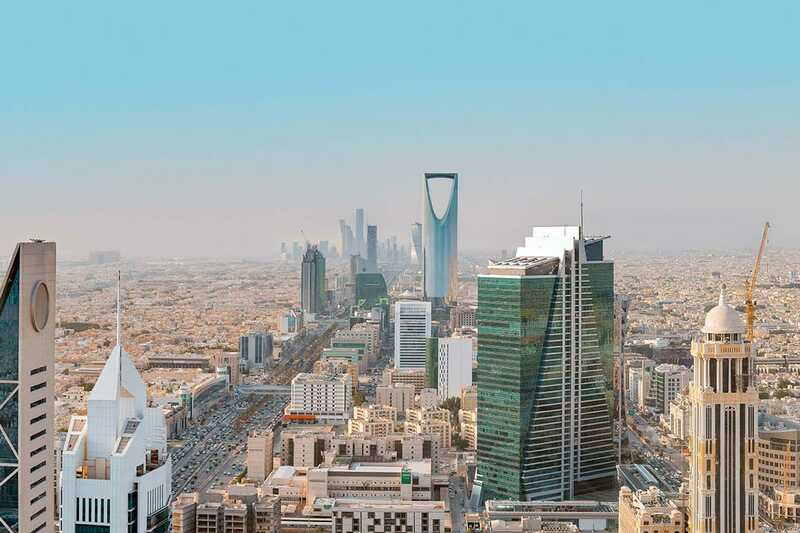 Saudi Arabia is probably not the first place you think of when you start to consider life as an expat English teacher, but with average monthly salaries ranging from $3,000-4,000 there is plenty of opportunity to build up savings. In addition to a good salary, many schools offer flight reimbursements to and from your home country along with housing and in-country health care. You will need a TEFL certificate to land a job and any prior experience will make you a more competitive prospective employee. Before moving to Saudi Arabia you do need to keep in mind that it is an exceptionally conservative Islamic country. This means women will need to keep their hair covered and will most likely need a male driver to bring them anywhere they want to go. Women will only be allowed to teach women and men, men. 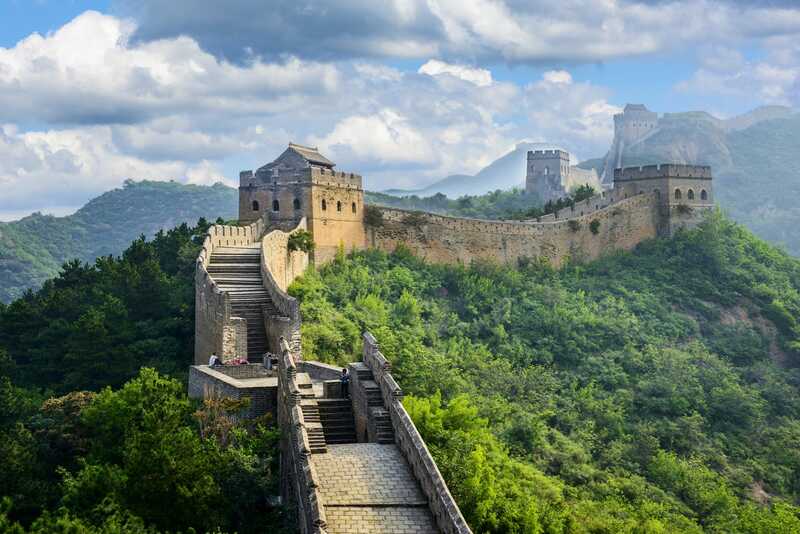 You will likely be living in an expat compound guarded and separated by high walls. While alcohol may be available within your gates, you will not be able to drink openly. If you can embrace the culture and the heat, Saudi Arabia is a great choice if you want to save money. 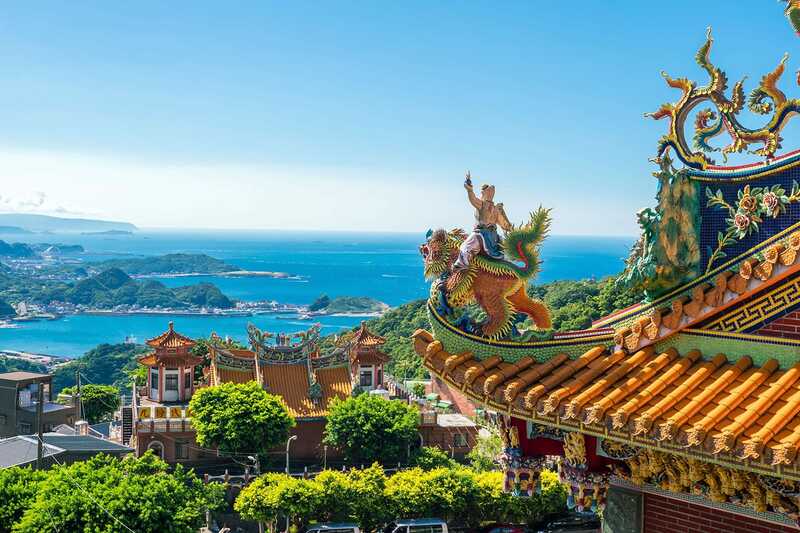 A nice balance between the cooler north and boiling hot south of Asia, Taiwan boasts mild winters and hot summers, making it a very appealing country to make your new home. The job market is still in its early stages and is not overly competitive. You’ll likely only need a bachelor’s degree but having a TEFL certificate as well may help to land you a better job with a higher salary. Salaries in Taiwan average about $2,000-2,400 per month, which is a decent wage. When you combine the salary with the low cost of living you should easily be able to put away a decent amount of money. If you’re looking for desert, sun, and heat, Kuwait is the place to be. While still quite conservative, Kuwait is more liberal than Saudi Arabia and can offer fairly comparable salaries. 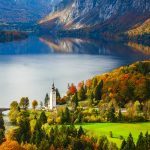 Generally, you can expect to get about $2,600-4,000 monthly along with housing, health insurance, and flights to and from your home country. There are good job opportunities here with loads of international schools calling the country home but you’ll need to have at least a bachelor’s degree to land many of them. A TEFL and experience will be needed for the better ones. Kuwaiti schools generally do their hiring ahead of time, so you should apply and interview before leaving your home country. 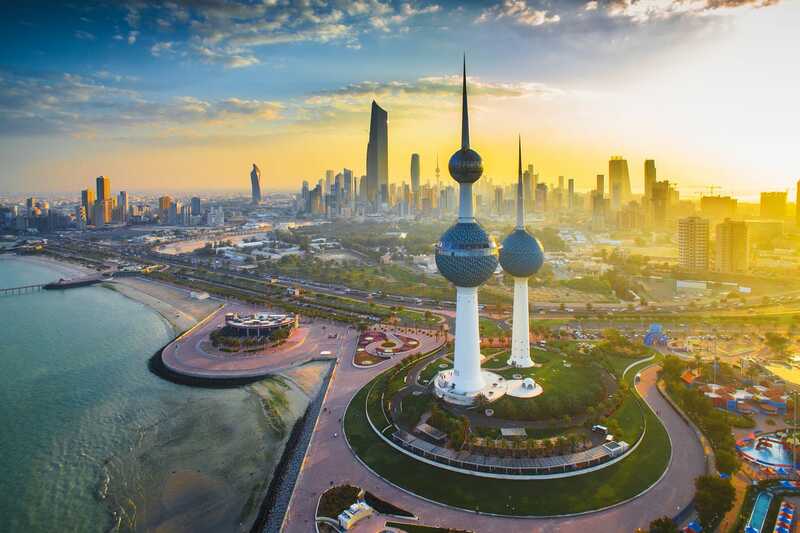 While Kuwait has many benefits, you will want to arrive with an open mind and a general understanding of the Islamic culture and customs. 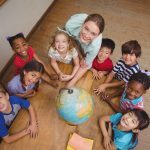 Why restrict yourself to one country when you could teach English from anywhere in the world with VIPKid? 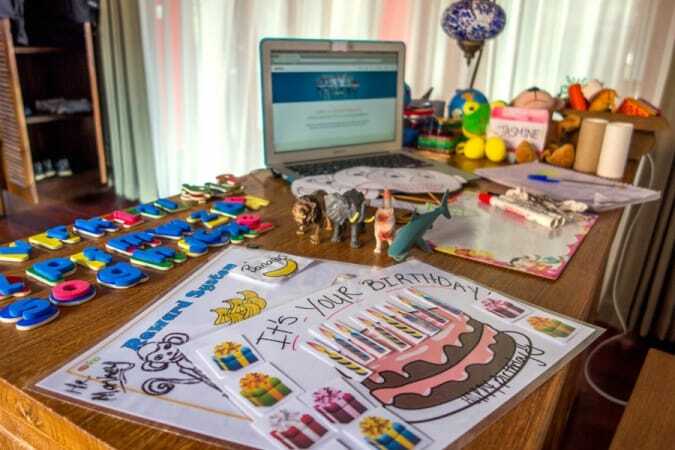 VIPKid is the leading online teaching platform that connects North American English teachers with Chinese kids eager to learn English. VIPKid teachers earn about $17-21 an hour, not including monthly incentives. While there are several companies similar to VIPKid, they’re truly the best at what they do. They have been so successful that Fast Company has named them one of the world’s 50 most innovative companies and Forbes named them one of the best companies to work for remotely. If you want to learn more about what it is like to teach English with VIPKid, click here. 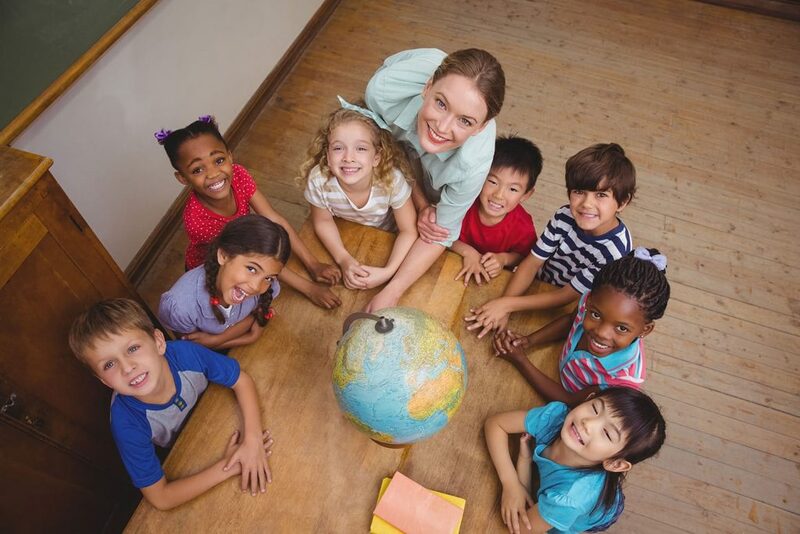 Teaching English as a second language is an excellent way to get a taste of expat life and it opens up a huge amount of possibilities of places to live, cultures to experience, and students to teach. No matter your preference of weather, continent, or local language, you’ll be spoiled for choice and can easily make a life and living overseas as an ESL teacher, whether for a year or for a lifetime.